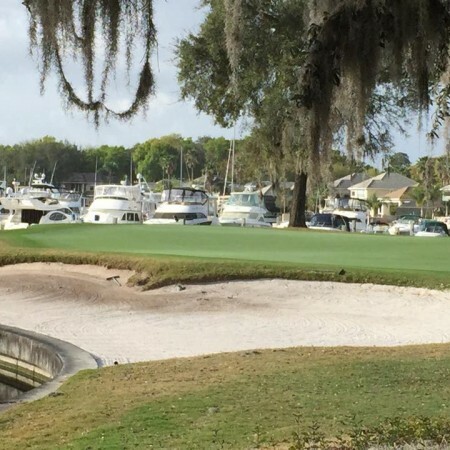 The golf and country club, Queen’s Harbour Yacht and Country Club, is a semi-private club owned and operated by Club Corp of America (CCA) and is a separate membership from the Queen’s Harbour Yacht and Country Club Owner’s Association. 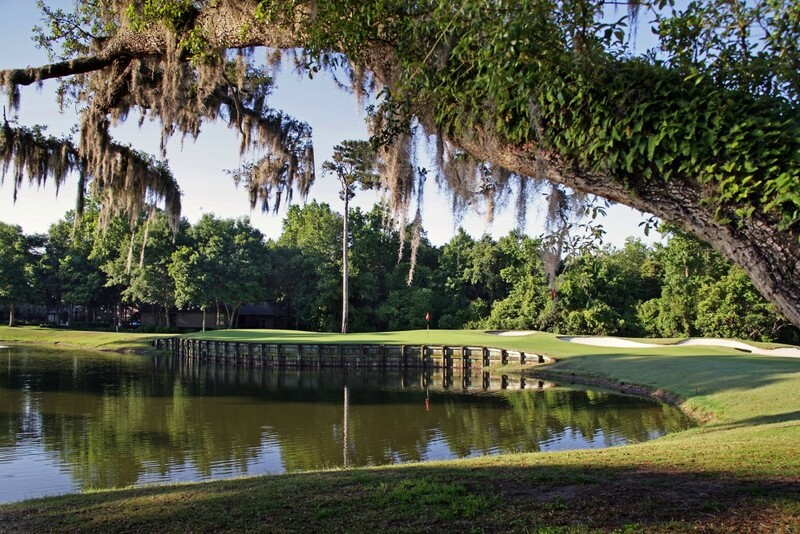 For additional information about joining the golf and country club visit the Club website. 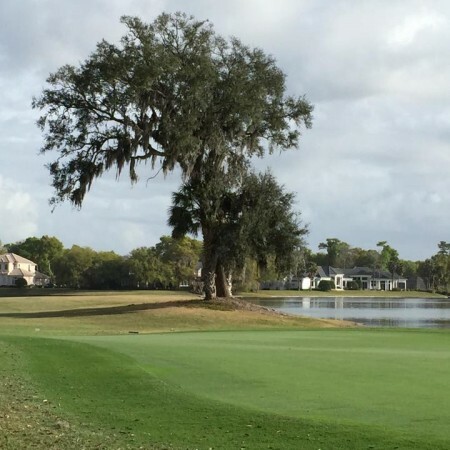 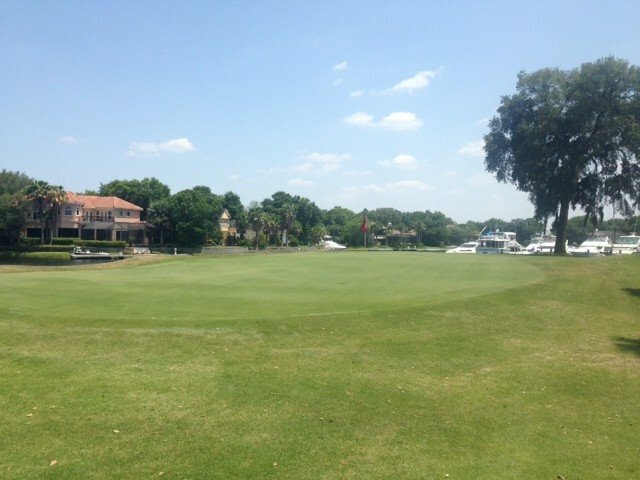 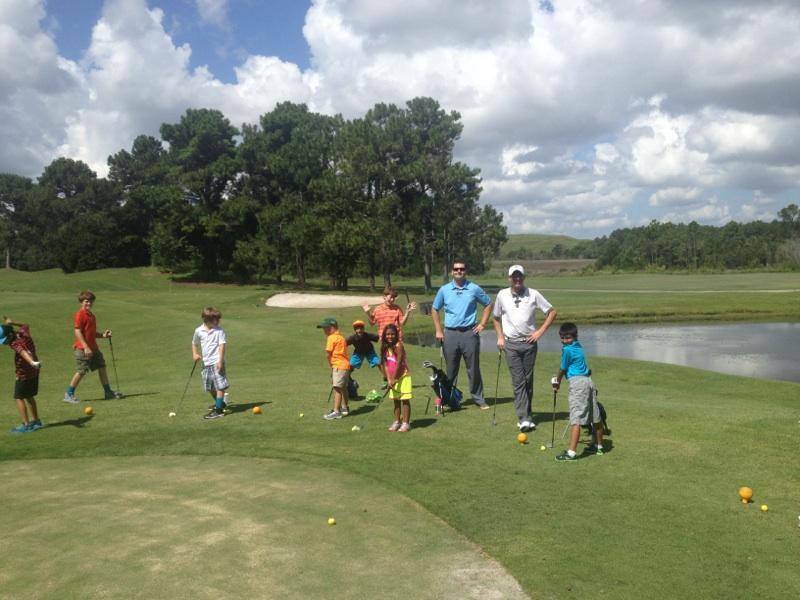 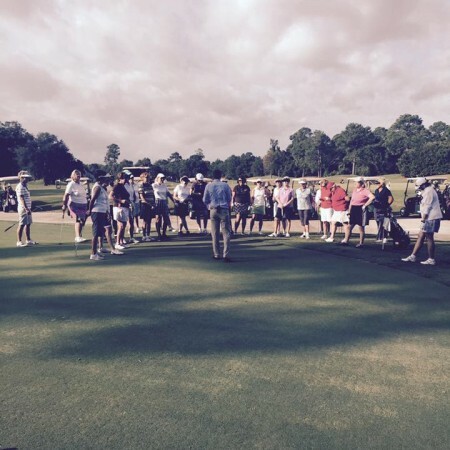 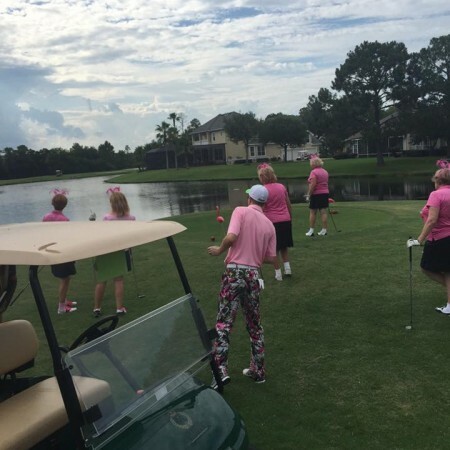 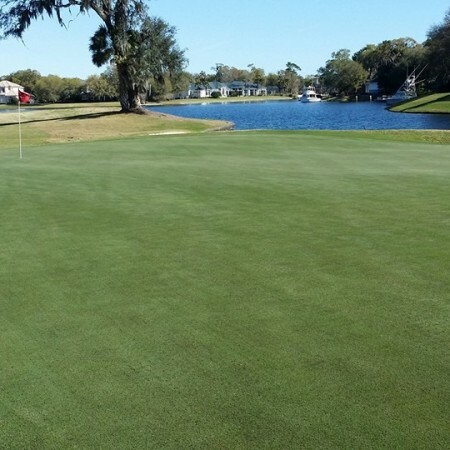 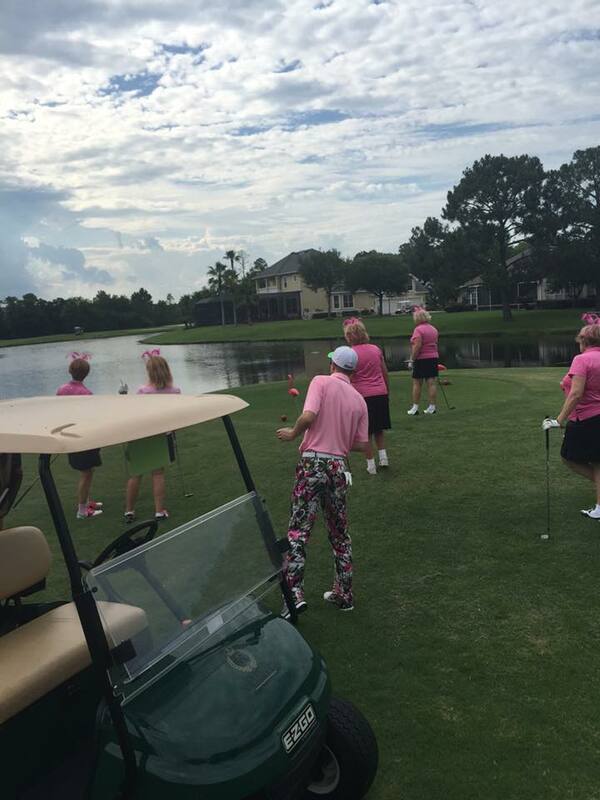 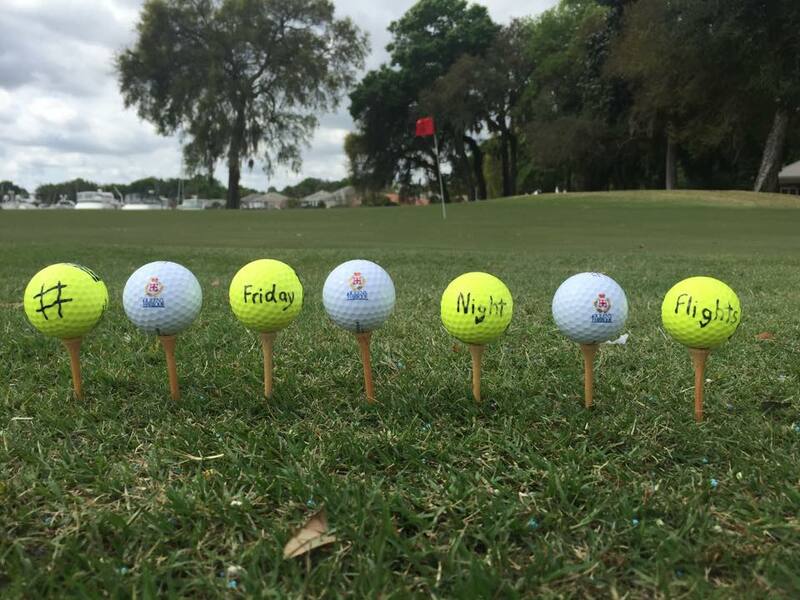 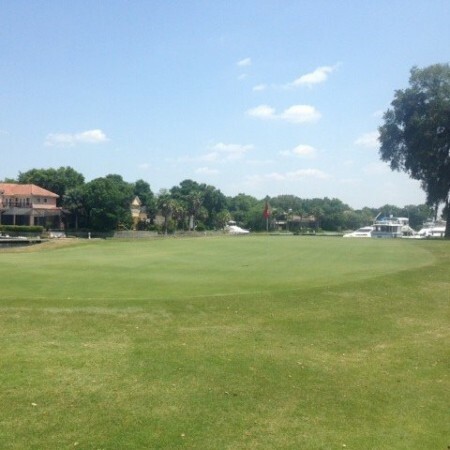 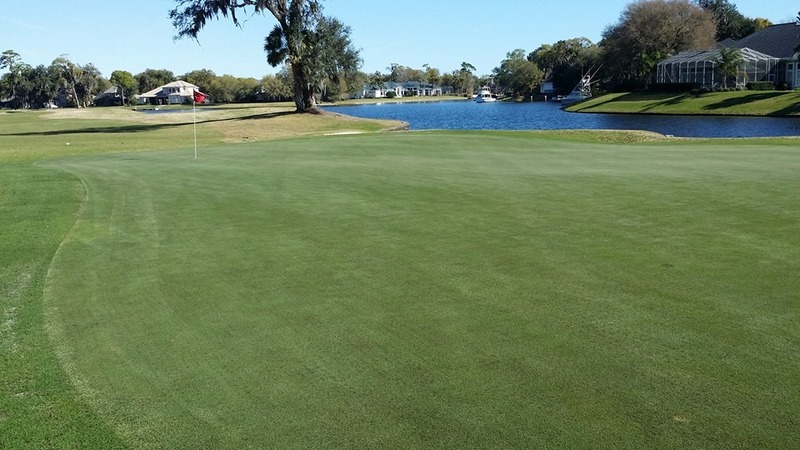 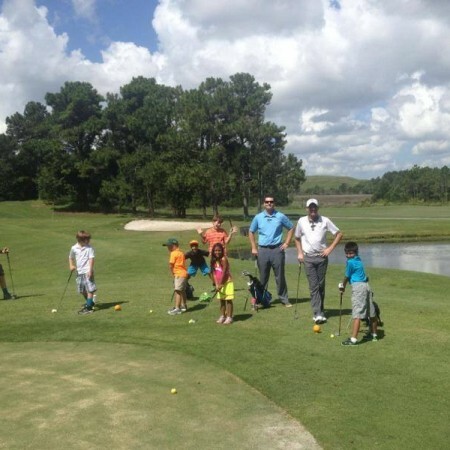 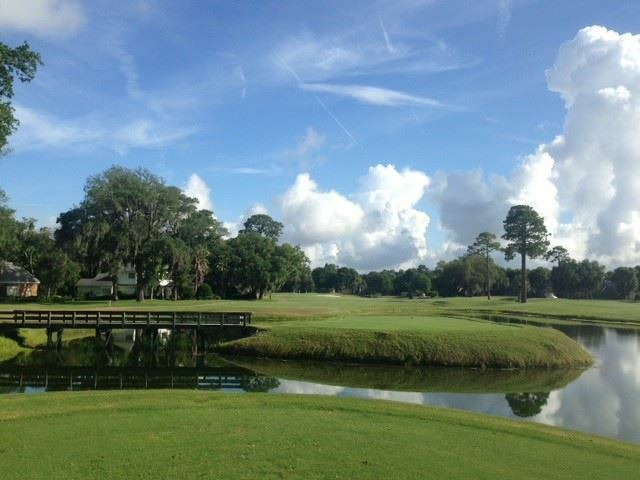 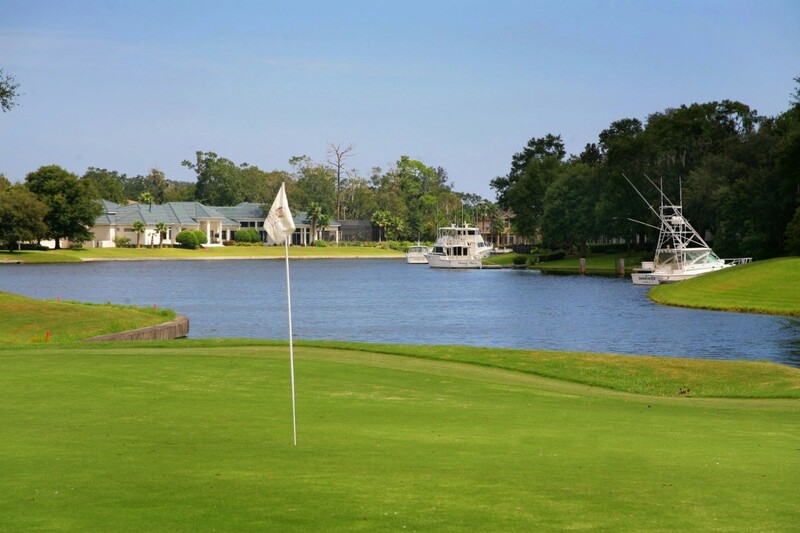 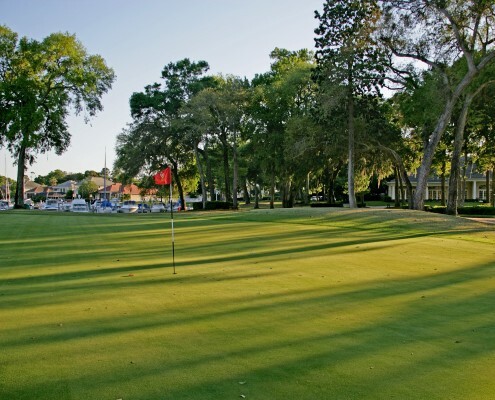 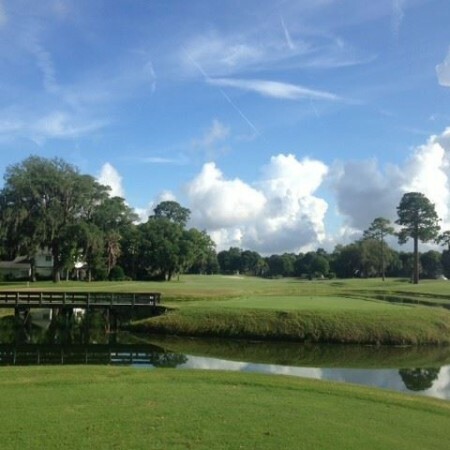 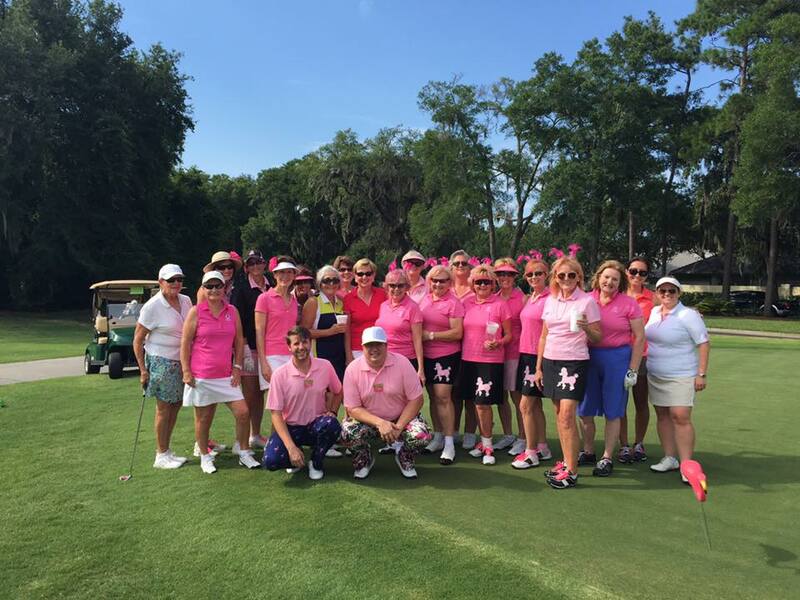 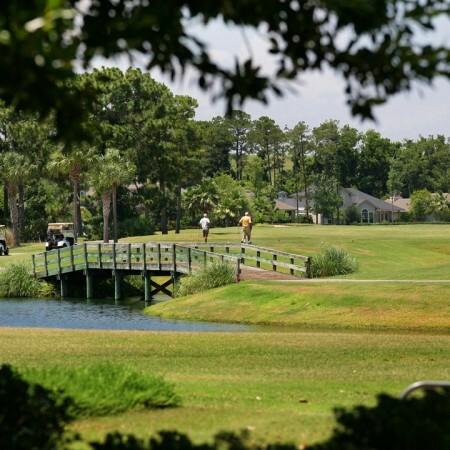 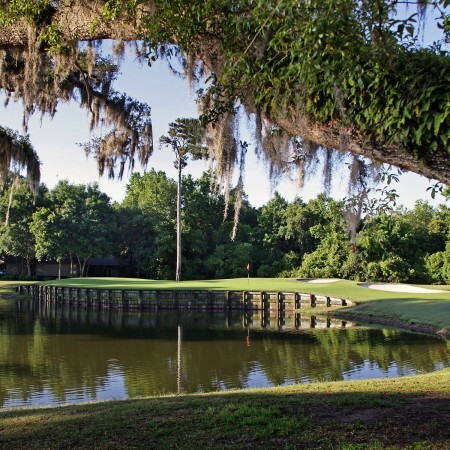 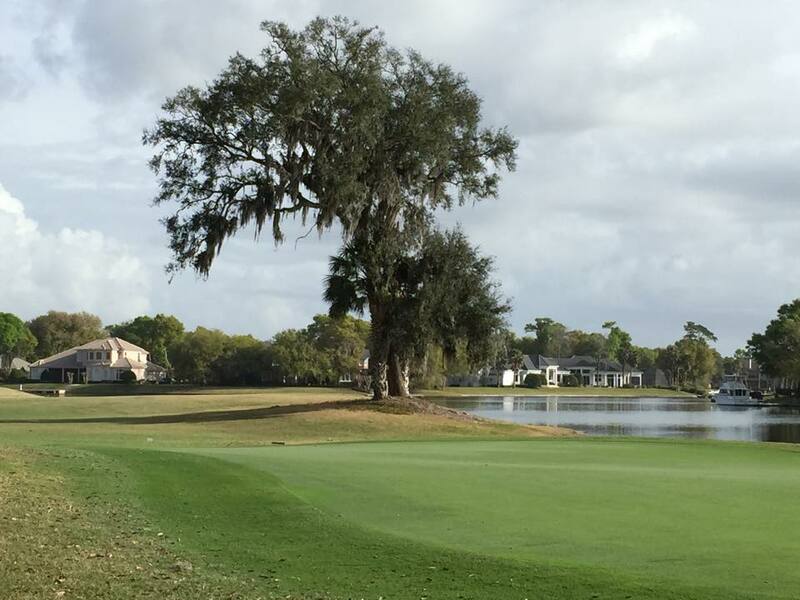 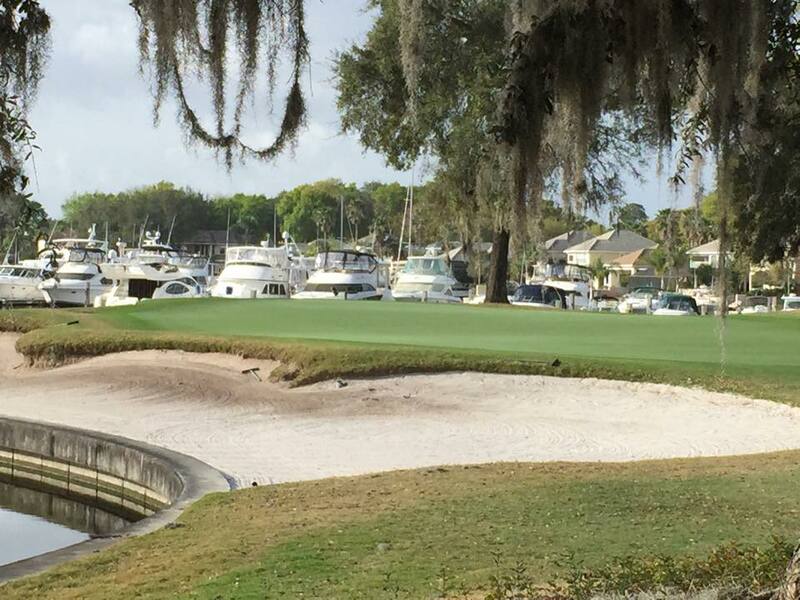 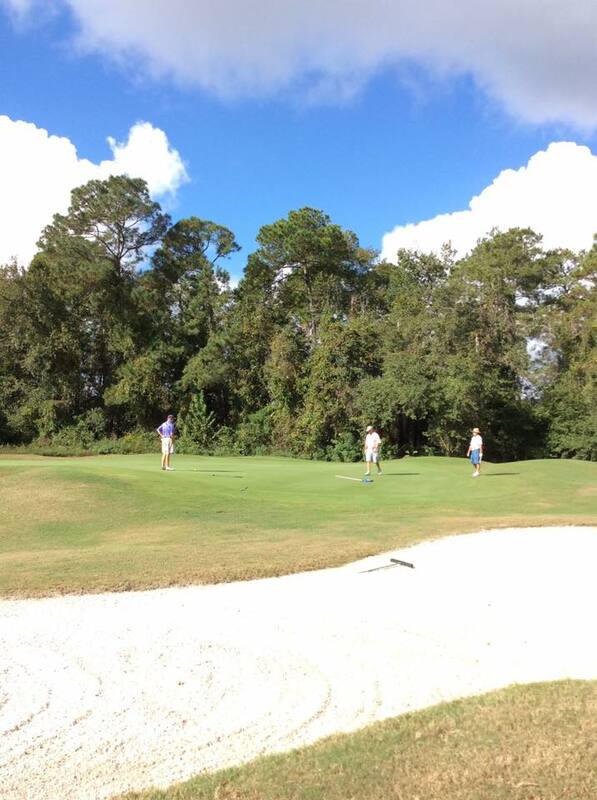 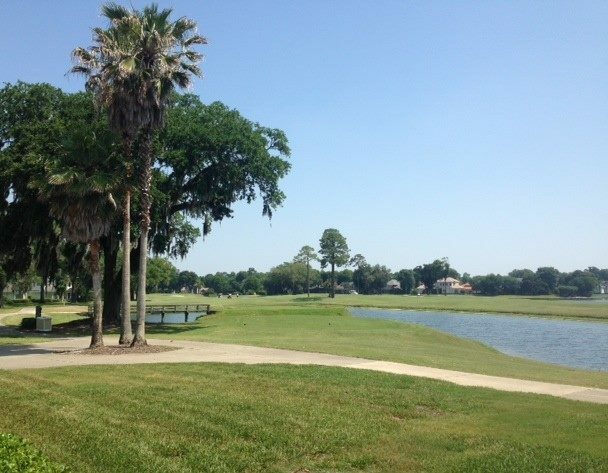 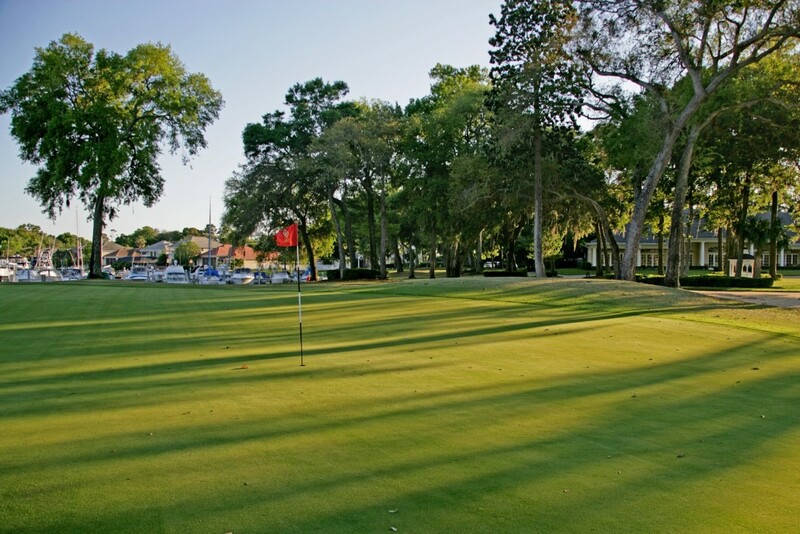 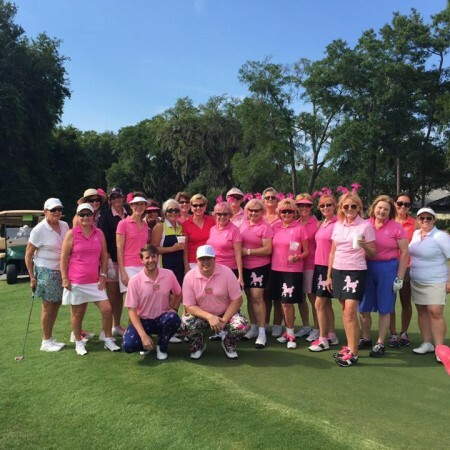 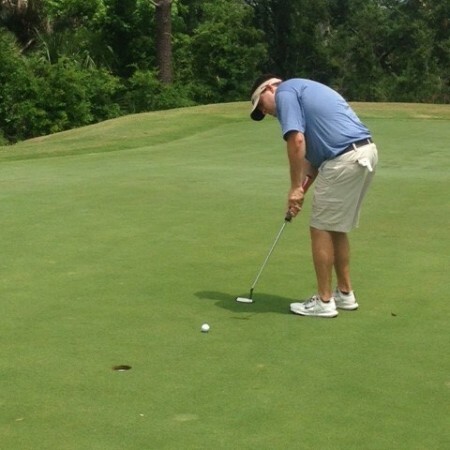 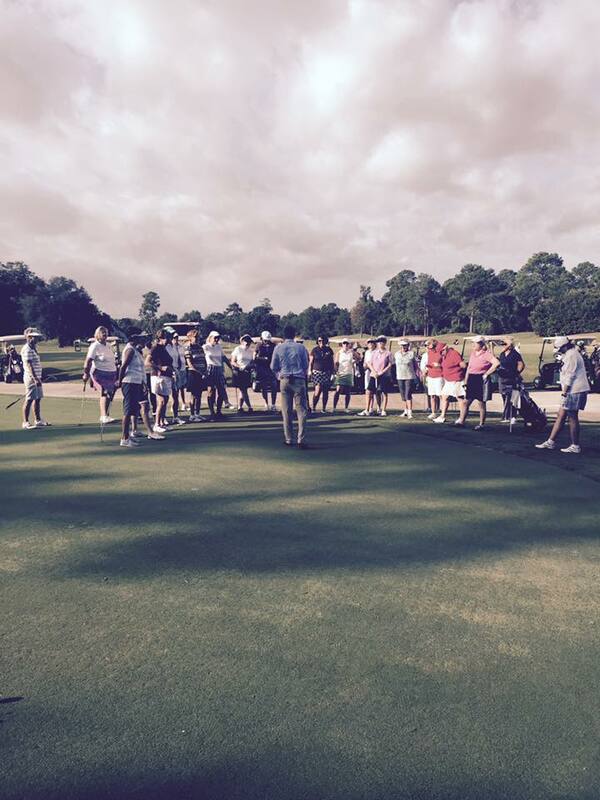 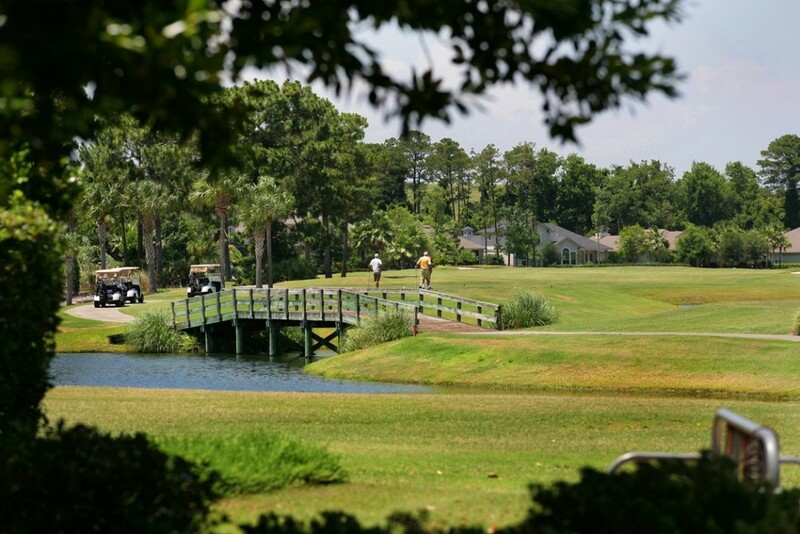 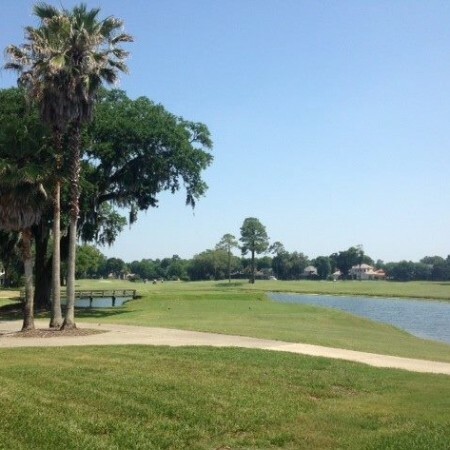 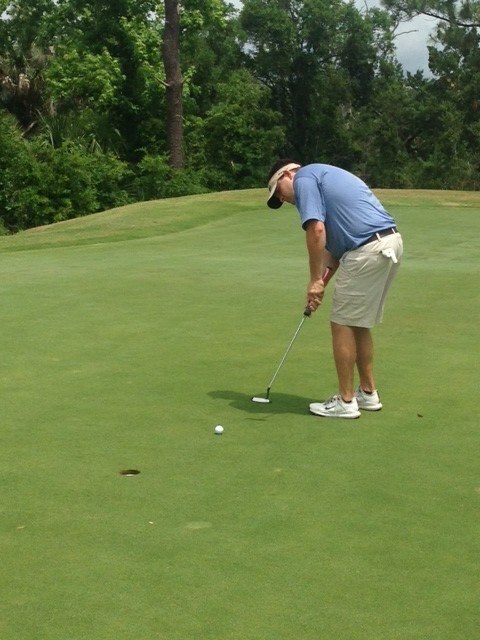 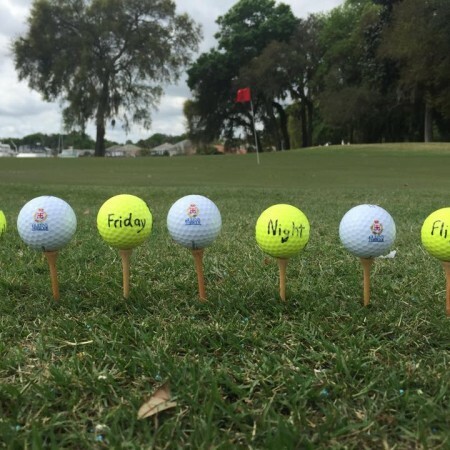 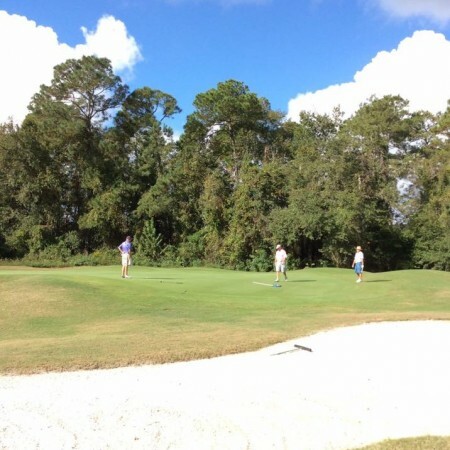 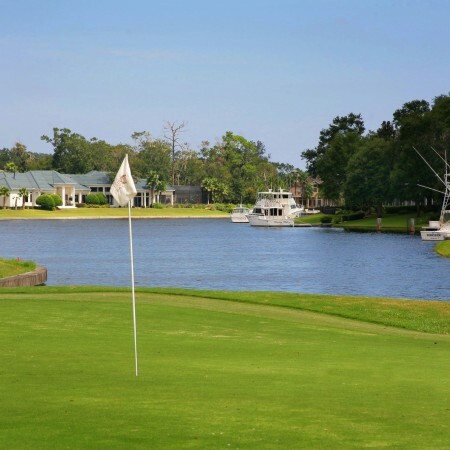 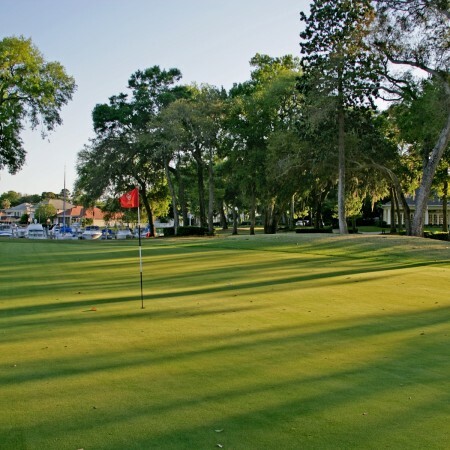 For more information on membership and the course, contact General Manager Bob Sykora at 904-220-2118.